For those of you that don't know, we are building a new house to move to in Phoenix. Along with the new house comes what the builder calls an "RV Garage". Basically it's a 51 x 31 clear span shell with 16' walls, 14' doors front and rear and another 9' door on the front opposite the big door. 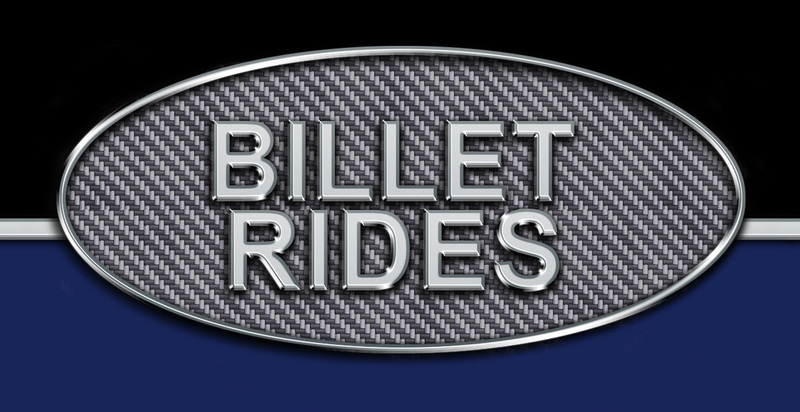 The builder is a production builder so my options are very limited on what I can choose for them to do or not to do. I'm okay with this, but I need to make a choice here and this is where you all come in. 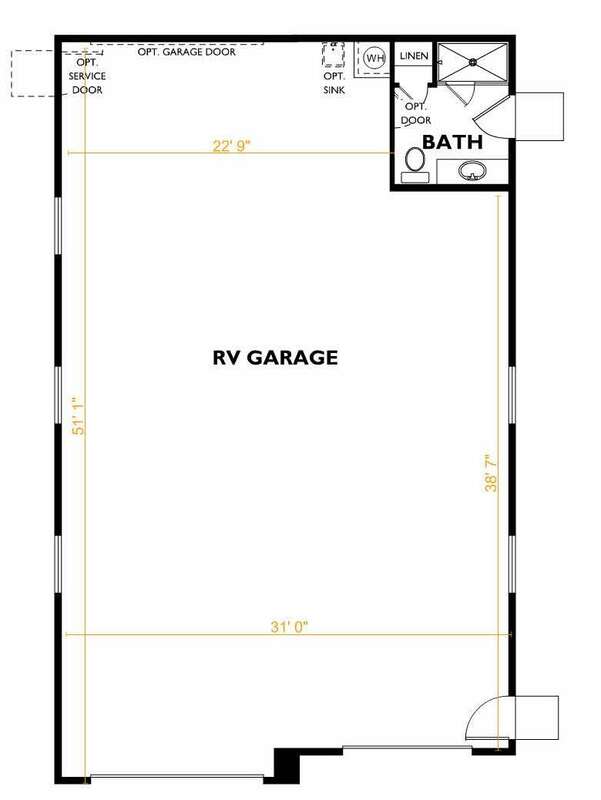 Plan #1 includes a built in full bath in the back corner of the garage, the rest is wide open. Interior is sheet rock finish, all electrical in place, all plumbing in place. Plan #2 includes their "Workshop" option. This includes the same full bath but also a finished room on the short side and stairs up to a loft above the finished room and bath area as well as fully ducted AC for the whole shop. Plan #1 is a $10,000 option (to include the bath) and this is what we originally chose. Plan #2 is a $20,000 option that includes the full bath, finished workshop, and a fully ducted AC for the whole shop and workshop room. Basically I'll get the workshop and AC for an additional $10,000. I need a room out there to put my office in, but I also want to put my drive on lift in between the workshop area and the 9' door on the front. 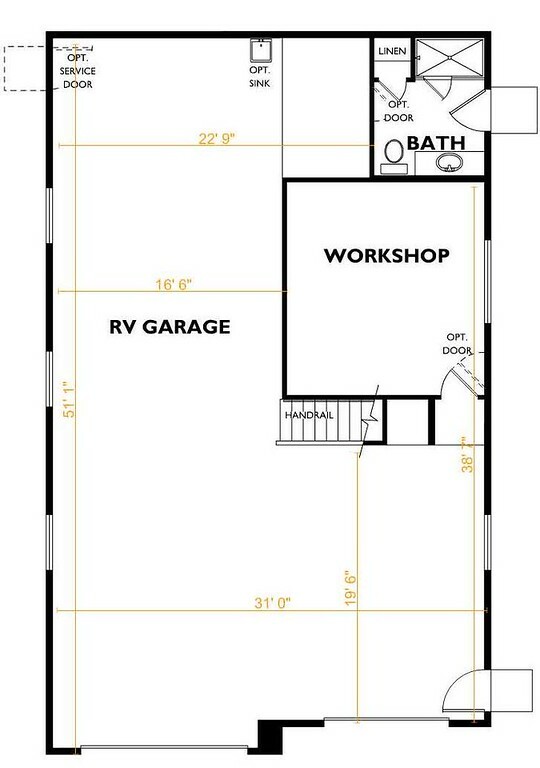 I want to leave the long side open front to rear so I can move things (RVs, cars, trailers etc) to my back yard through the building. My hang up is the 19' 6" between the stairs up to the loft and 9' door is pretty dang short for an area to put a lift in and work on things. Remember, I can NOT change either of these plans...they are take it or leave it options. I think that $10k for the AC and workshop\loft area is well worth it...not sure I can build an office out there and add AC on my own for that same amount. Plus it'll be up and running when I move in which is also a plus. I "think" if I have them build the workshop, then take the steps to the loft down later and put them up on the side of the workshop I'll have enough room lengthwise for my lift and work area. It would then be about 22' 6" long which is about the length of a normal garage stall. Yea I like second option, move the stairs later. AC and workshop would cost more to do later I'd think easily. I'm envious of the space! Option 1. With or without the stairs that is a tight workspace. I've got a call in but if for some reason they do not offer the rear garage door with the workshop option it's a no go. The rear door is a must. And I agree, even with no stairs it's kind of tight. I don't need that big of an office, 10 x 10 would be fine, that's 14 x 16 or so. Would be nice to have the AC installed though, otherwise I'll probably just have to put a Mitsubishi split system in or a swamp cooler or something. I would agree with your assessment that - while it may not be exactly how you would like it or design it - that extra work for $10k seems like very good value. The reason this cropped back up so late in the game is we took a contract on our KC home this weekend. This freed up some cash (and anxiety ) so I started rethinking things. What I did not take into consideration is that building permits have already been pulled and it's too late for major design changes...so it's plan #1 and more work for Lance once we move in I guess. At least this way I can build it like I need it to be. Plan number one is the right plan, value be damned. Am I the only one that thinks its weird for the bathroom to open up outside? Lolz....pool people never crossed my mind. Lol... Yep it's a dual purpose bathroom. There will be a $900 door that opens to the shop as well.